Established in 2000, Walton & Allen Estate Agents Nottingham have quickly grown to become one of the most reputable and respected estate agents in Nottingham. A traditional high street agent with a modern, forward thinking perspective. Whether you’re looking to rent, or buying a home our dedicated estate agency team will guide you through the process, making it as easy and as smooth as possible, cutting through the legal and financial jargon to give you real, useful advice. If you’re selling, our estate agency team will tirelessly market your property in order to find the right buyer while all the time offering friendly, honest and expert advice. Landlords benefit from our years of experience as a property management company and our proven track record in the rentals market speaks for itself. Whether you’re letting your property out for the first time or switching providers you can lean on our lettings team for all the support you need to make your property investment a success. 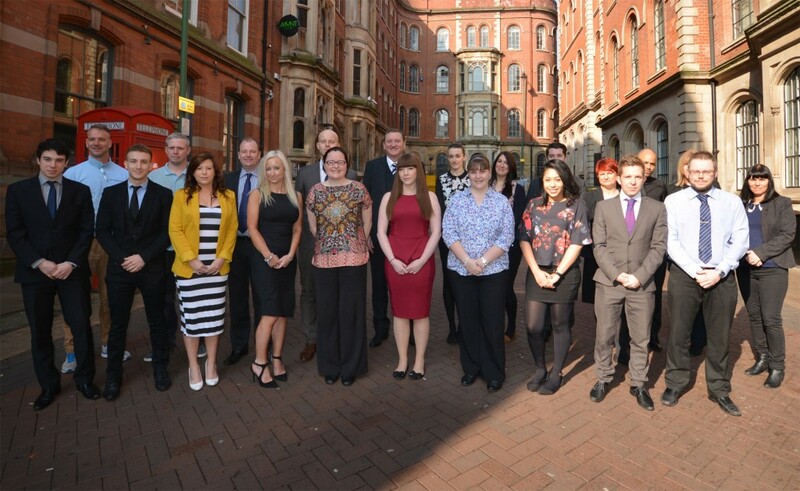 For any queries regarding sales, lettings or property management contact a member of our team today. Walton & Allen has fast become one of the most reputable agencies in Nottingham. Our team combine a fresh approach to property matters with traditional professionalism and efficiency. As specialists we are fully focused on the priorities and needs of all of our Clients, so whether you are becoming a landlord for the first time or have multiple properties, our lettings team have the knowledge and experience to guide you through the full letting process with ease. Our sales team offers, as standard, a comprehensive marketing profile for you property. We use all of the usual portals but additionally include 360 degree virtual tours, 3D floorplans and most importantly have vast local knowledge of the property market and current trends. Management of common parts of buildings is also our specialism, working with Resident Management Companies keeping service charges at ‘value for money’ levels and improving the environments for both residents and leaseholders. Investment and capital values improve with our influence. We keep and improve the entire Walton and Allen portfolio in great order through our in house Maintenance team. We have a proven track record in this property market succeeding in areas where others fail. We are committed to providing an excellent client experience. It doesn’t cost us a penny to be helpful and friendly…. We have built our reputation on specialising in quality properties for quality people and our highly experienced staff are committed to providing a first class service. We pride ourselves on our professionalism. Unlike most estate agents in Nottingham, we have a dedicated marketing professional to help push your property out to as many buyers or potential tenants as possible. We use the latest in-branch technology including eye-catching window touch screens, allowing interested parties to instantly book in a viewing 24 hours a day, 7 days a week. You can view or estate agent virtual reality tours here. We are also the only agent North of London to offer virtual reality property tours which have featured in national press, helping to increase viewings well into their hundreds for certain properties. 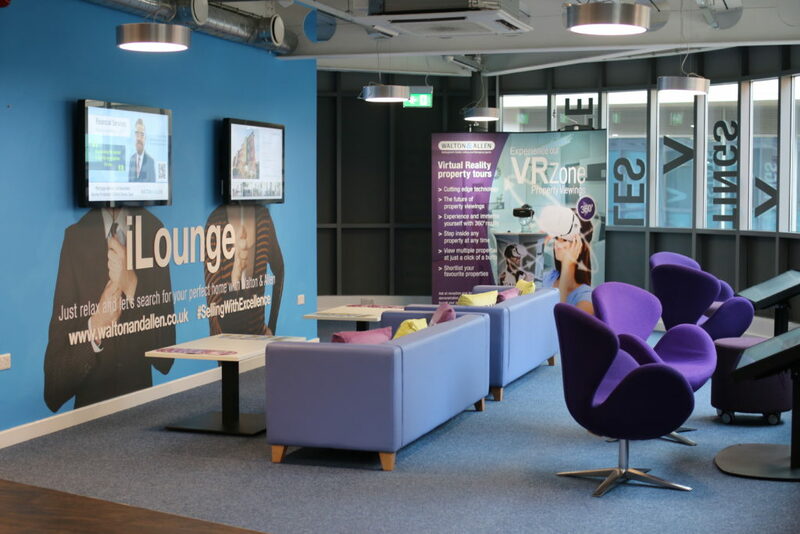 To see how far we go to ensure your Nottingham property is marketed to the highest of standards, why not visit and take a seat in our i-Lounge today?